Gift a shadow box frame this holiday season. 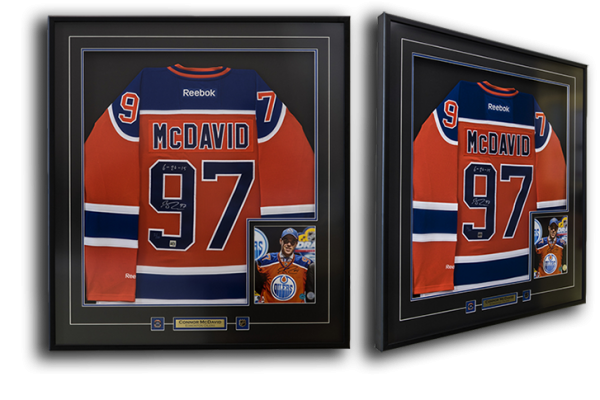 with a 2″ profile, you can have jerseys, medals and much more showcased for all to see. Call us at 403-730-4448 or visit us at our location for any questions about our Frame options.